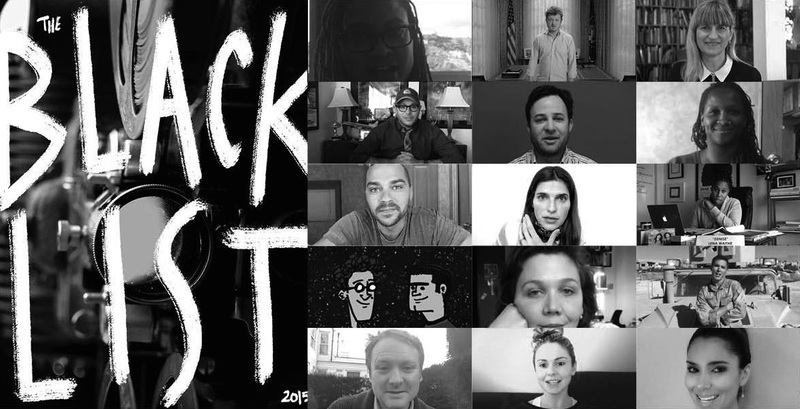 Now in its eleventh year of existence, The Black List has announced its annual list of unpublished screenplays — not a “best of” list, as the survey often reminds its readers, but a “most liked” list that requires a large network of executives to pick the scripts they like the most and share them in the List’s always-evovling forum — as per year-end tradition. Before announcing the official list, The Black List’s Twitter account shared a variety of tidbits about best Black List entries (with a hefty emphasis on awards season reach) and some trivia about the 2015 iteration of the list. Of note: A total of 81 scripts made this year’s list, and no screenwriter is represented more than once on the list (although one writer, Randall Green, had two scripts on last year’s list, a pretty tidy streak). It’s a compelling list of new talents and ideas, and there are plenty of movies-in-the-making to get excited about here. You can check out previous years of The Black List right here.